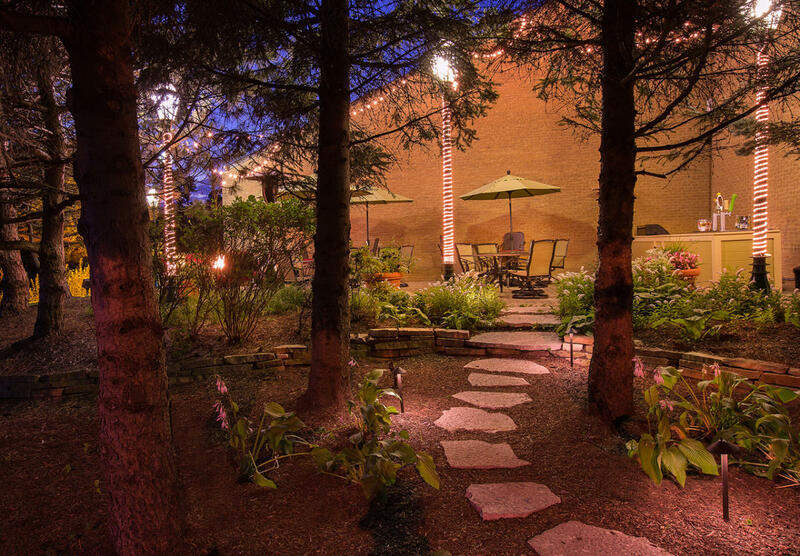 The ultimate Chicago North Shore hotel! 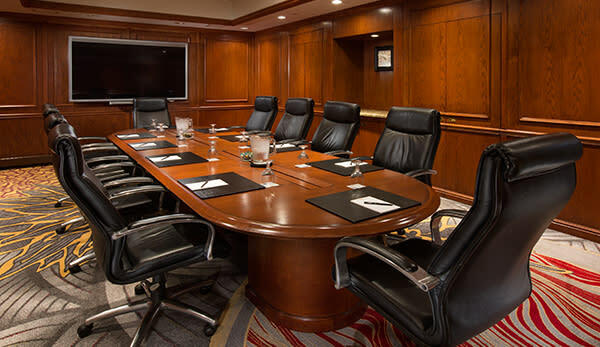 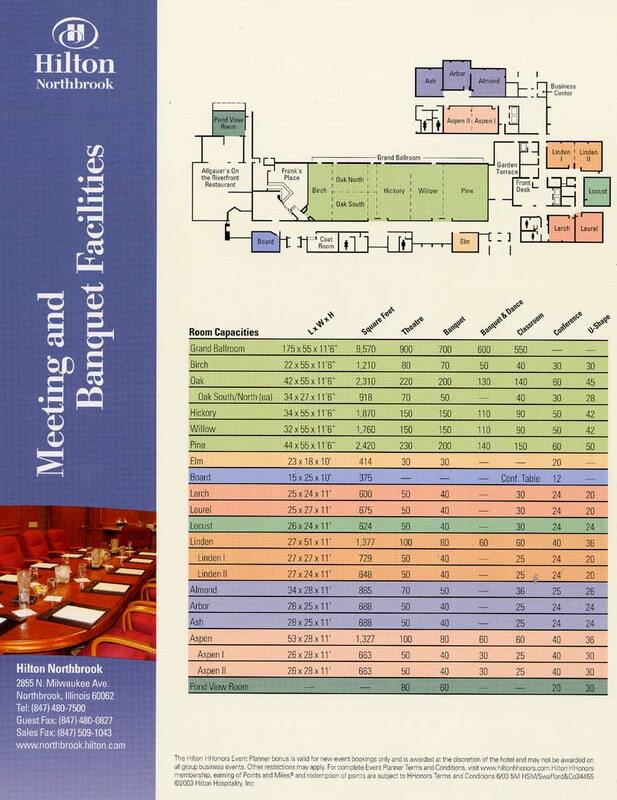 Experience the area's premier meeting & conference hotel. 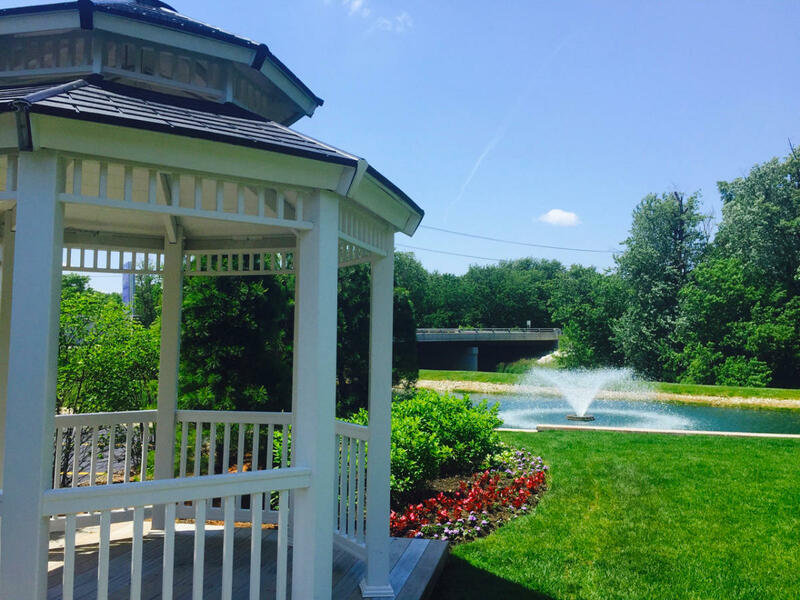 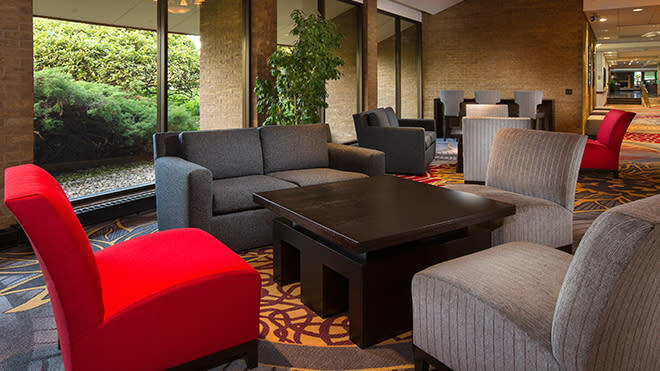 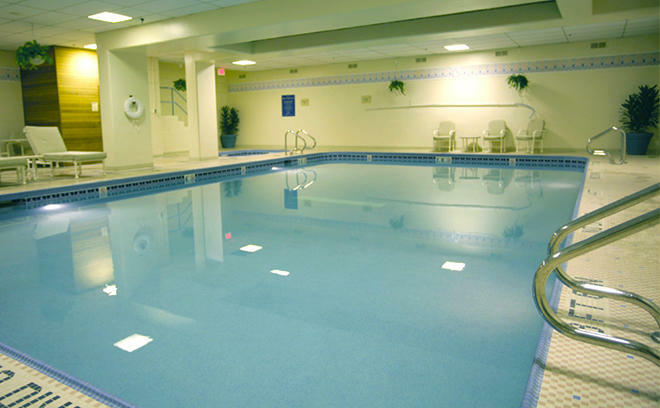 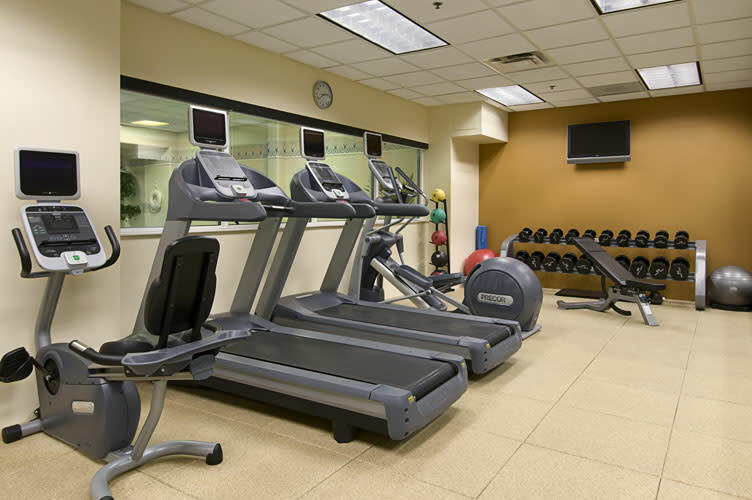 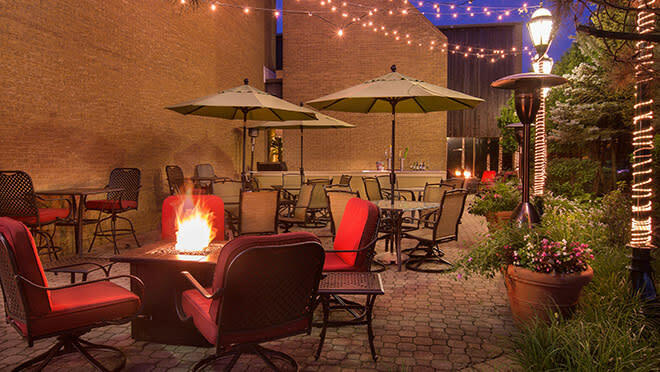 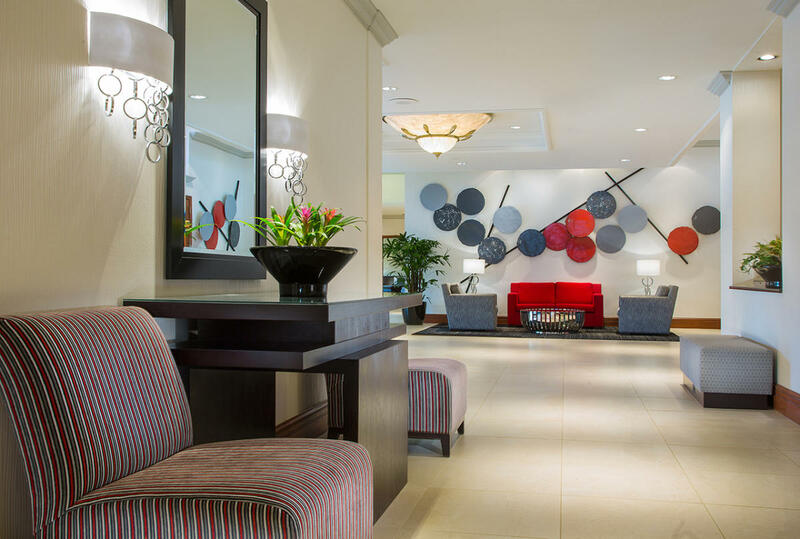 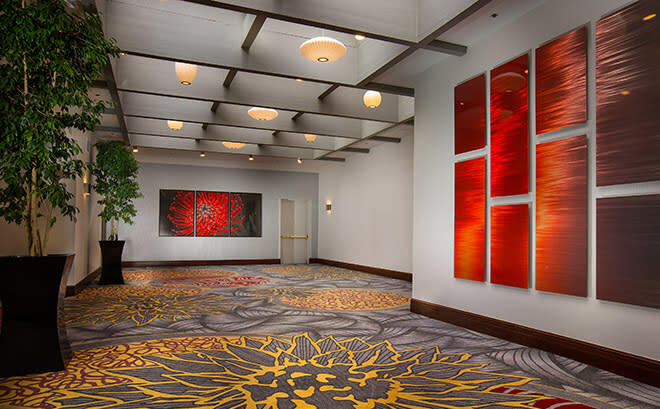 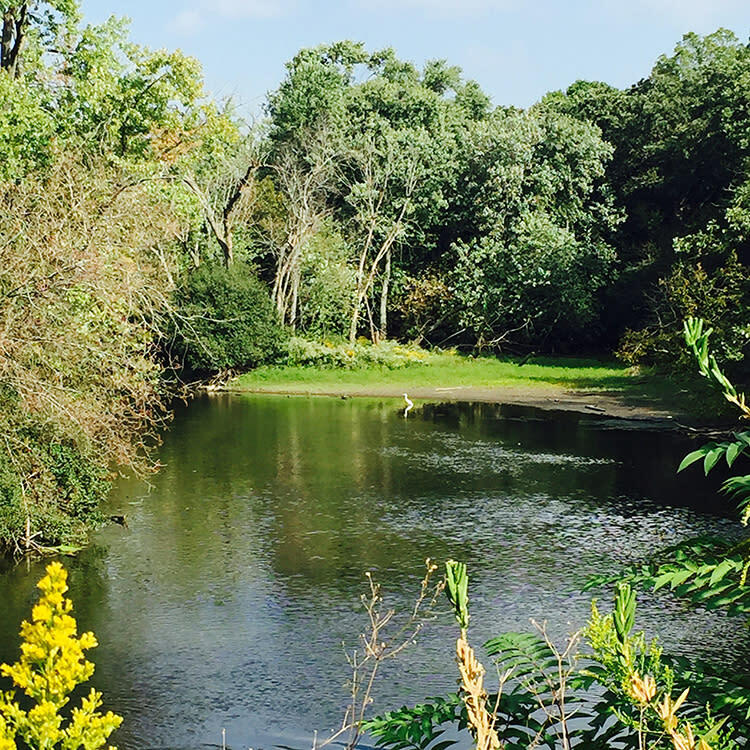 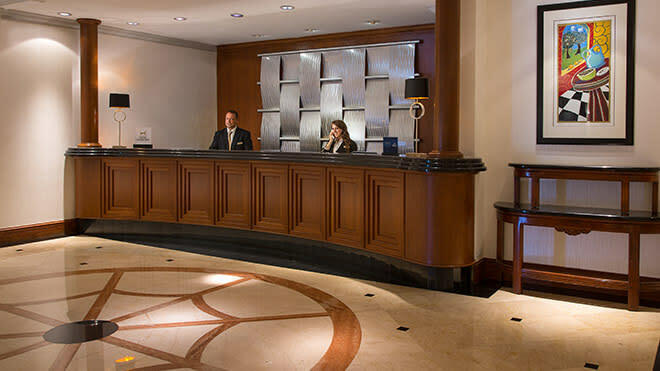 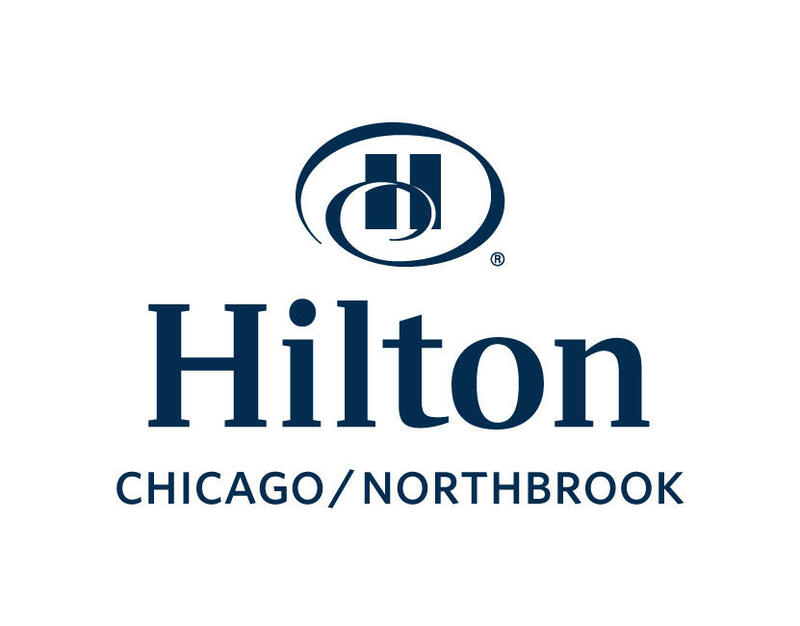 Ideally located, the Hilton Chicago Northbrook is only 12 miles to O'Hare and just minutes to downtown Chicago. 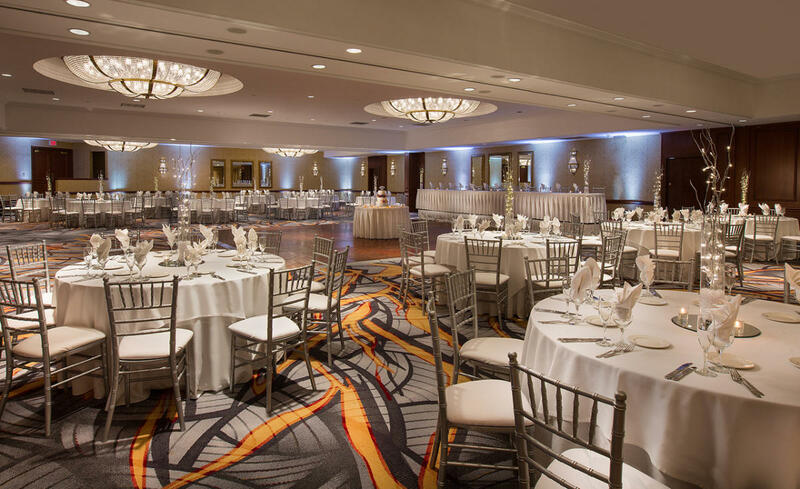 The Hilton features over 20,000 square feet of flexible function space to accommodate up to 1300 guests. 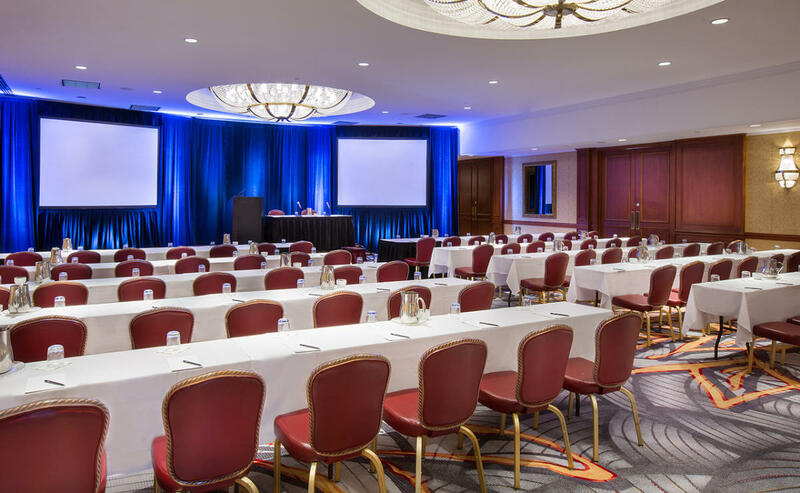 WiFi HSIA, 24 hour business center, & a CMP certified staff, for flawless events! 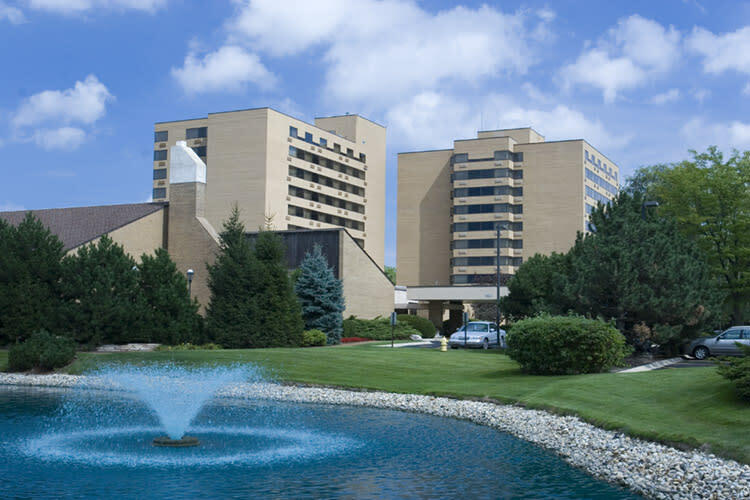 Minutes from Allstate Insurance Headquarters and over 22 restaurants of every variety just minutes away with complimentary 5 mile shuttle. 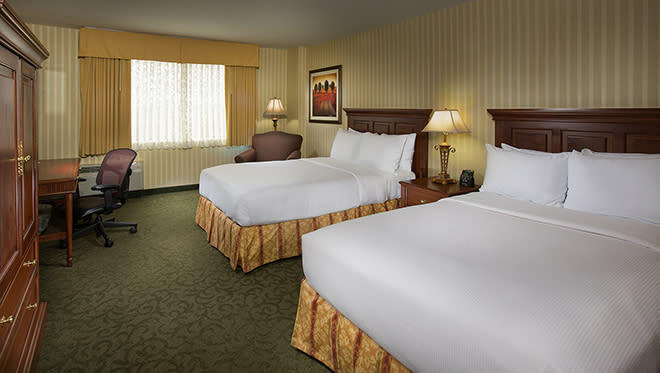 248 Deluxe Guestrooms provide a warm “home-like” ambience. 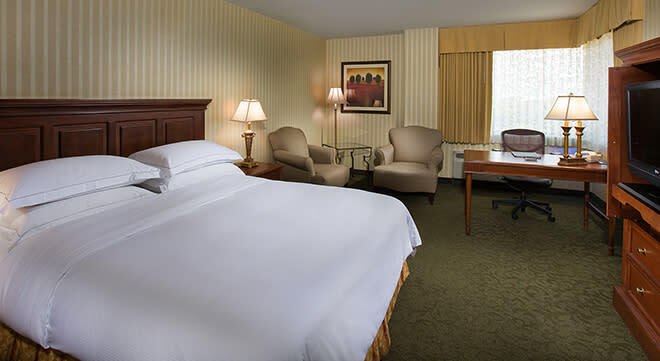 Bedrooms feature the new Serenity Bed, executive desk with phone and data port, WiFi HSIA, ergonomic chair, 32" flat screen TV with complimentary cable and movie channels, pay-per-view movies; mini-refrigerator, full length mirror and over-sized closet to enhance your stay; Clock Radio MP3 player, hair dryer, and coffee maker. 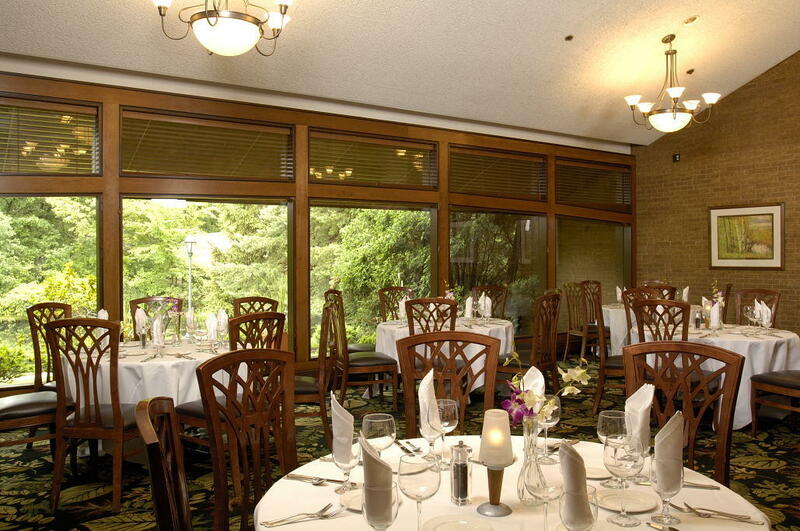 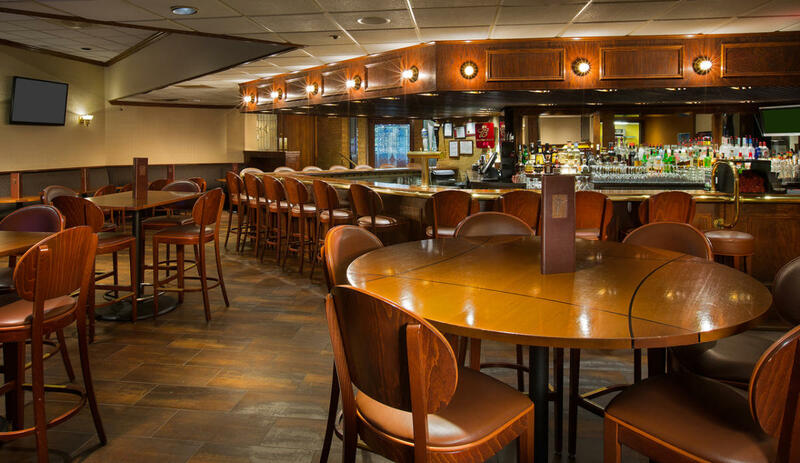 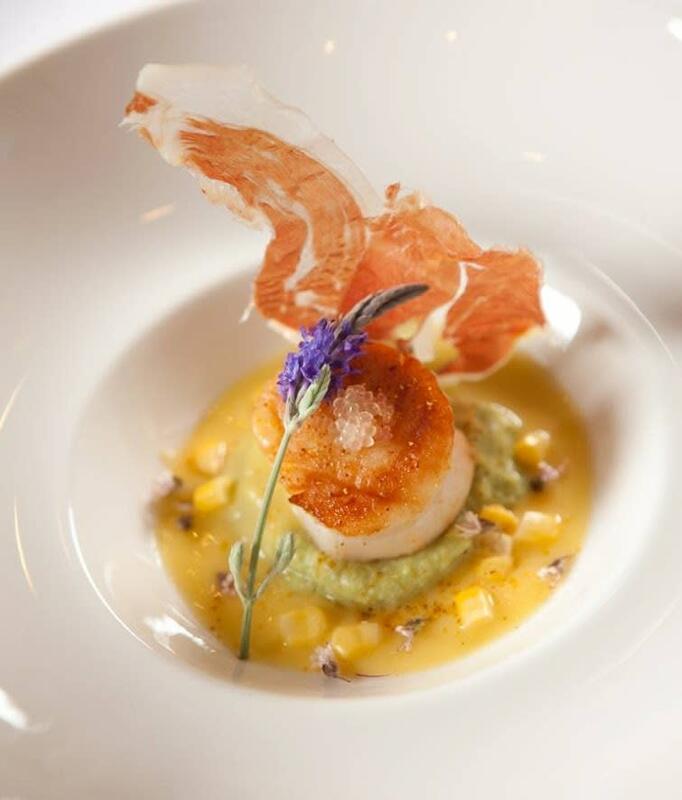 Amazing cuisine awaits you at award winning Allgauer's on the Riverfront.